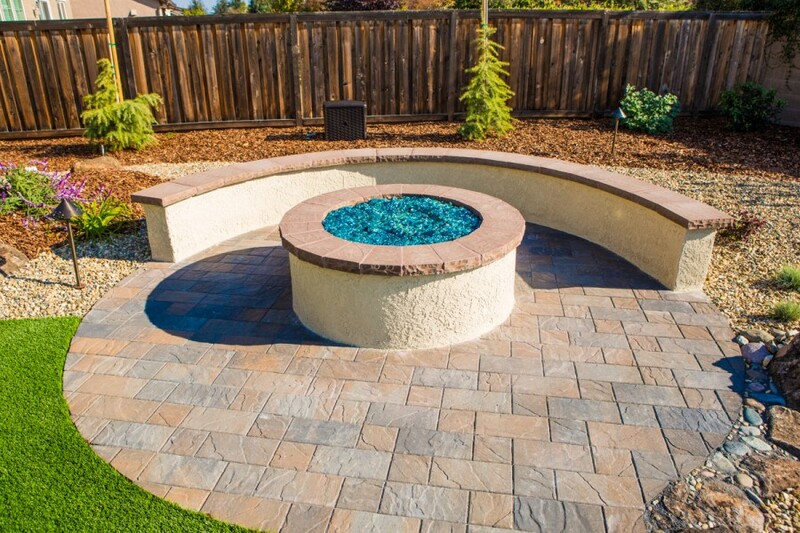 Many homeowners in the Greater Houston area enjoy outdoor fireplaces and fire pits – the perfect addition to a functional outdoor kitchen design and custom landscape. 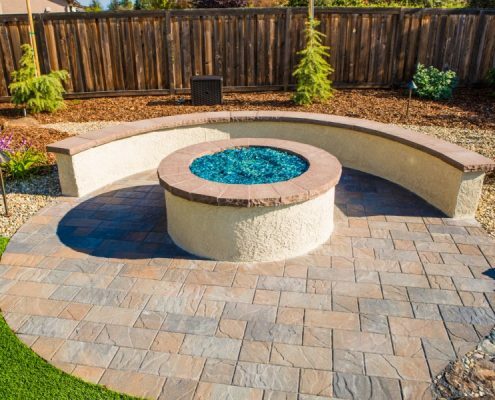 Fire pits and outdoor fireplaces are a great addition to functional landscapes, hardscape designs, water feature landscapes and paver stones and paving stones. 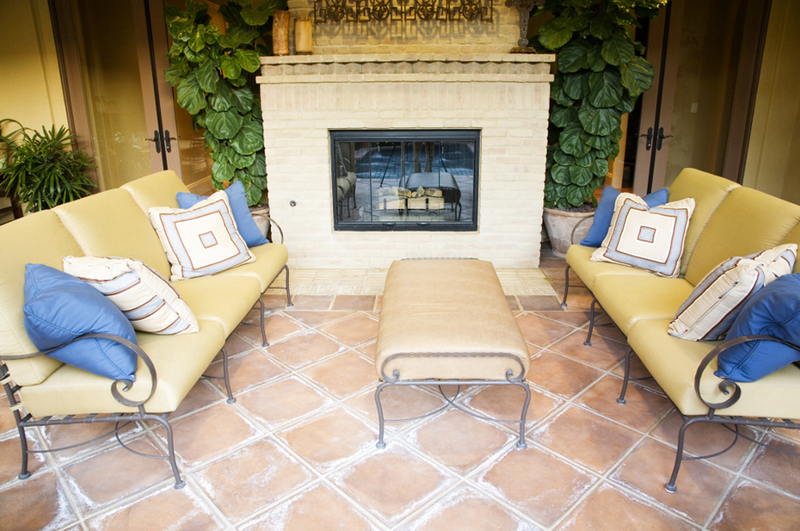 They create warmth, they make an amazing sound, they add to the ambiance, and a well-designed fire feature is a great way to complement a complete landscape design. 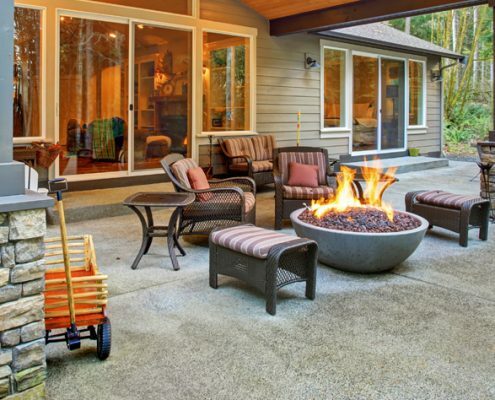 We’ll work with you to design a fire feature that is perfect for your backyard, and give you a place that you, your friends, and your family can gather around for years to come! 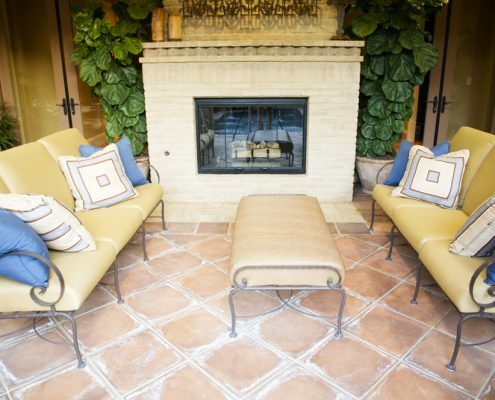 If you’re in need of fire places in your landscape design, contact FiveSTAR Landscape today. © 2018 Copyright - FiveSTAR Landscape | Site Design by American Marketing Co.